Southwest Ready Mix began operating in 1981 with one plant and three trucks. 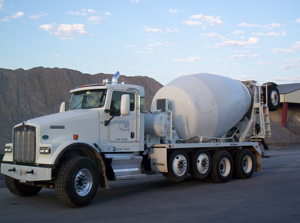 Today Southwest Ready Mix has grown into a much larger operation with seven concrete plants and thirty trucks. 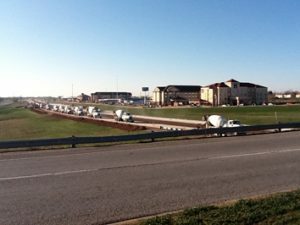 Southwest Ready Mix has held contracts with the Oklahoma Department of Transportation, The City of Lawton, the Counties of Comanche, Kiowa, Jackson, Caddo, Cotton, and Stephens as well as related municipalities within a radius of 100 miles from each plant location. 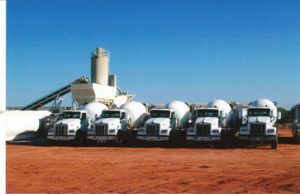 Southwest Ready Mix operates five plants, two within The Lawton City Limits, one in Altus, Oklahoma, one in Carnegie, Oklahoma, and one in Fletcher, Oklahoma. 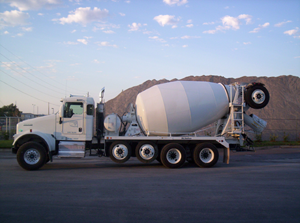 Southwest Ready Mix has two portable ready mix plants with each having an output of 120-150 cubic yards per hour. These plants are mobilized on site for projects requiring large volumes of concrete, i.e. 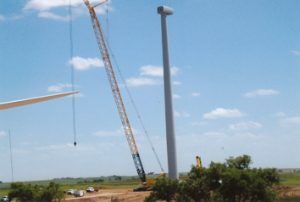 wind farms and bridge projects. 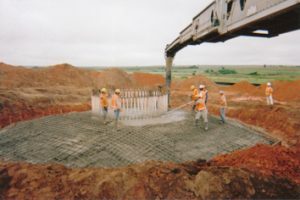 Southwest Ready Mix employs approximately 38 people.